Further intensifying the price war in the fast-growing tablet PC market, India’s own Mobile Phone maker Micromax today achieved another milestone by launching Android 4.0 ICS based low cost Tablet FunBook for Rs.6499. Micromax Funbook Tab sports a 1.2GHz Cortex A8 processor, Dual Mali-400 2D/3D GPU, a 7-inch Capacitive Touch Screen which has a resolution of 800×480 pixels and comes with multi-touch, Pinch to Zoom features. 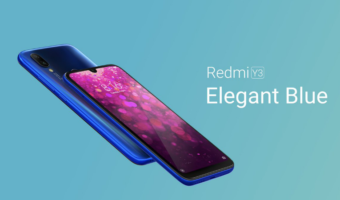 It has 512MB of RAM, 4GB of internal memory, WiFi, a front facing 0.3 megapixel camera, HDMI port, a full USB port with 3G dongle support, a mini USB port,a micro SD card slot and 2800 mAh Battery. Micromax also offering interactive course material for CBSE ranging from class 1 till class 12th on a 4GB MicroSD card for Rs.799. So learning would be fun with the animated videos, diagrams and pictorial representation where applicable. 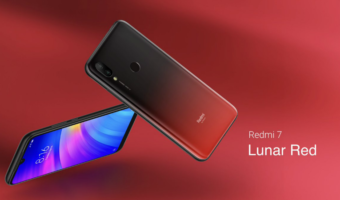 Besides all these, Micromax Funbook user can get access to the 600 movies, 6000 songs and 400 Video clips and the latest games, apps or even one can watch favorite show on Live TV Apps.It also comes with Document reader apps, text editor, Adobe Flash, PDF, Youtube and more. The Tab can be purchased on Nimbuzz and Micromax’s On-line shopping portal ‘nCarry’. 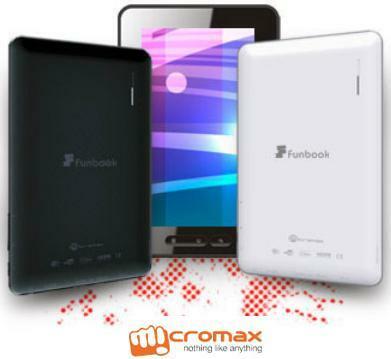 If you want to buy the Tab right now Click Here -: Micromax Funbook Online Booking. it is amszing.i like it .